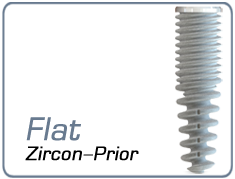 Implant form provides occlusal load on the largest osseous surface. 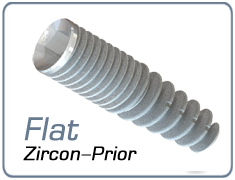 External thread profile provides adaptive implant cavity formation both in spongious and cancellous bones. 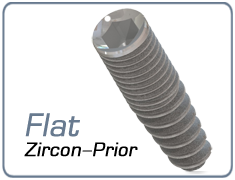 The form of macro thread provides cancellous bone condensing around the implant upon its installation. 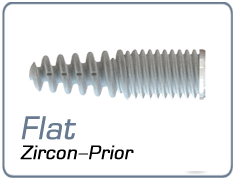 Two-start micro thread keeping macro thread pitch provides additional initial implant insertion in cortical bone. Round top prevents sensitive anatomical organization from damages. Endosseous tissue surface is subject to sandblasting and acid etching (SLA surface). As a result, formed microporosity of 9-12 micron provides good adhesion of osseous cells.